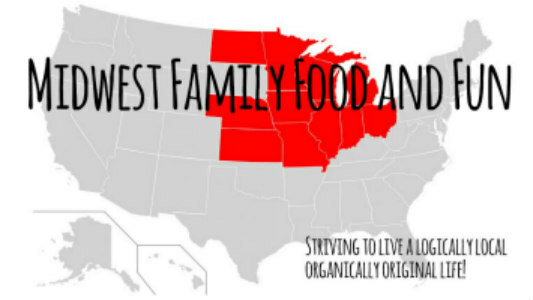 Midwest Family Food and Fun: Where Did the Time Go? Six years ago today Jude was still rolling around in my belly. 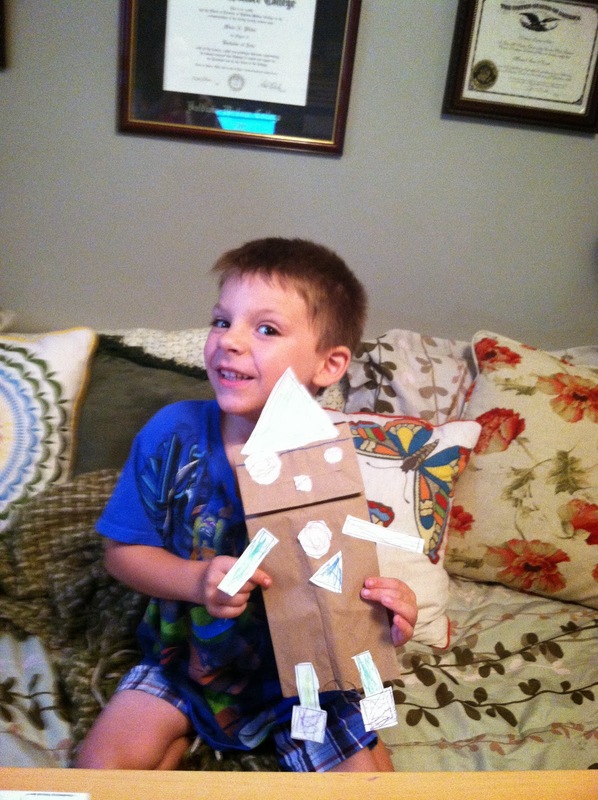 Today he started Kindergarten. How the time flies. While the times were not always easy and tears were shed by all, it has been the best time of my life. Part of me was sad today with the realization the baby years are gone, but I celebrate the wonderful young man Jude is becoming. Today is the start of a new journey for our family. The first official day of homeschool. The smile on his face melts my heart and warms my soul!